You cannot add "Hybrid Basic" to the cart because the product is out of stock. 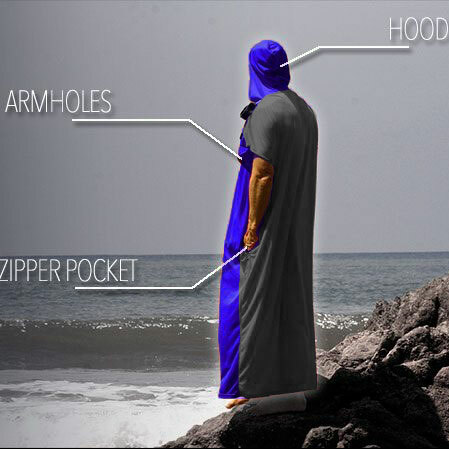 The HD series is our wearable surf towel, inspired by Tofino to keep you warm while you dry off and change. Complete with with armholes, absorbent hood and zipper pocket, the Chawel Hybrid will give you extra warmth and cover from the elements. 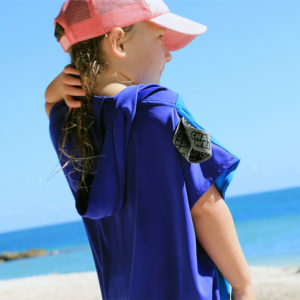 Keep your Chawel in your car for your next surf, camping or backpacking trip. 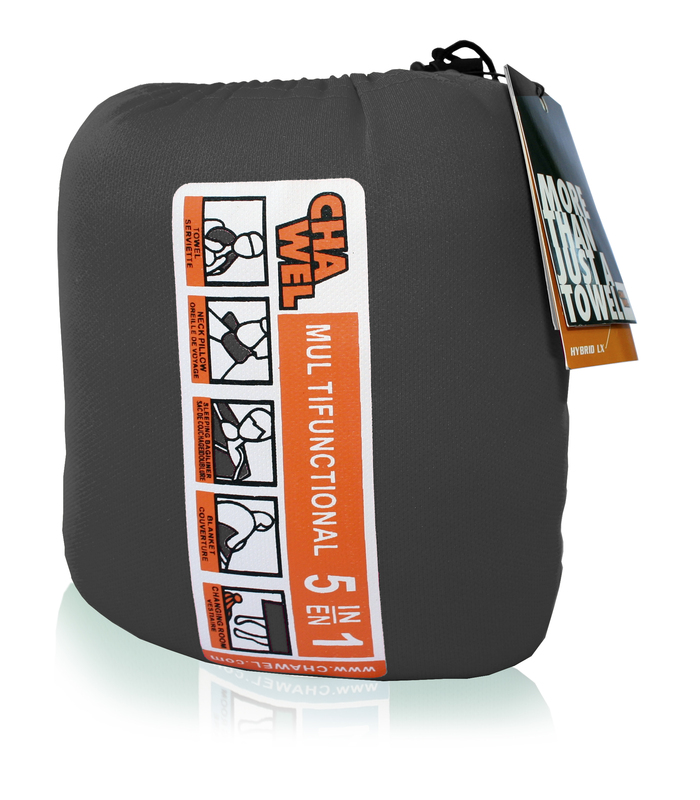 The Chawels extra uses will save space and weight on your next trip. 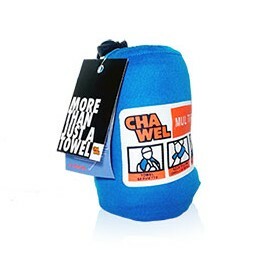 Use the absorbent stuff sack as mini towel, while the Chawel can stuff into its zipper pocket. The Jr. 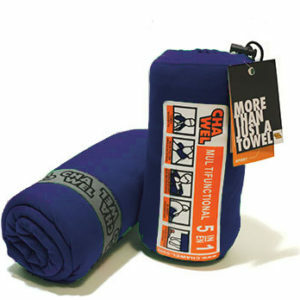 Sport HD Chawel is a kids hooded towel designed for ages up to 10 years old. The Jr. 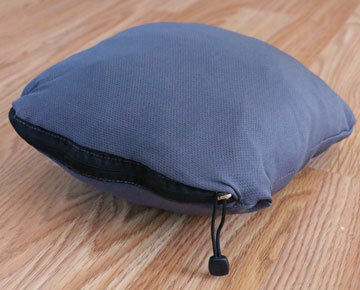 Sport Chawel packs down to the size of a soda can (5″x 3.5″x 3.5″). The Sport HD is our surf inspired series with over 24 sq. ft. of absorbent surface for drying off. 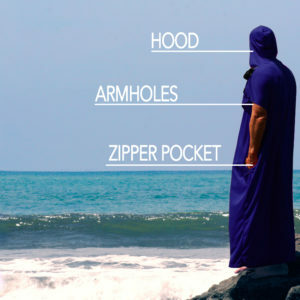 This quick dry changing towel has armholes, an absorbent hood and absorbent zipper pocket. The Chawel Sport will give you extra warmth and cover from the elements. Take your Chawel on your next surf safari, camping trip or backpacking adventure. 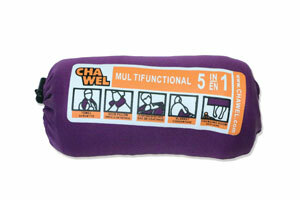 The Chawels extra uses will save space and weight on your next trip. 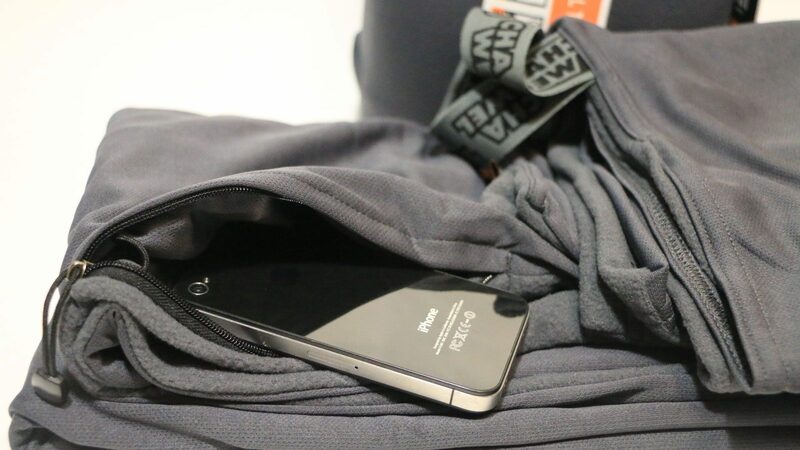 Use the absorbent stuff sack as mini towel, or toiletry bag while traveling.